There are many different types of desktop hardware that interpret and display software programs, games, anti-virus software and other tools. 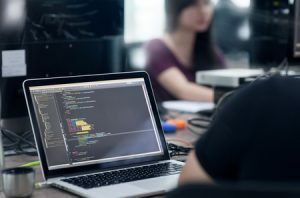 When building these computer applications, testing is an essential step before making your product available for sale. Beta Breakers tests your desktop software across a wide range of computers with a diverse range of processing power, so you can see what all of your customers are seeing before your software is market-ready. 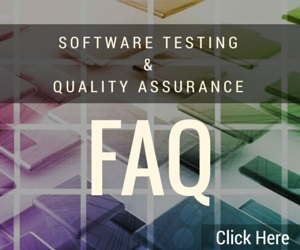 Whatever desktop software application you have created, our desktop software application testing will put your system through rigorous screening to identify any bugs at any level. From minor issues such as display inconsistencies across varying hardware or major problems such as functionality discrepancies, our tests are designed to systematically find problems so your customers do not. We carefully document our findings at each level and provide you with a detailed report on your product’s performance across many different hardware types. We use many different system brands with different processors, RAM and video cards to show how your product looks and works on the best, high-performance technology, the most common technology and the most affordable technology. Appeal to a wide audience and prevent problems before they arise. 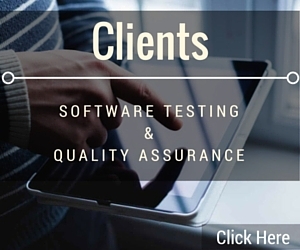 Tell us about your program and arrange desktop software application testing and QA services at our lab.